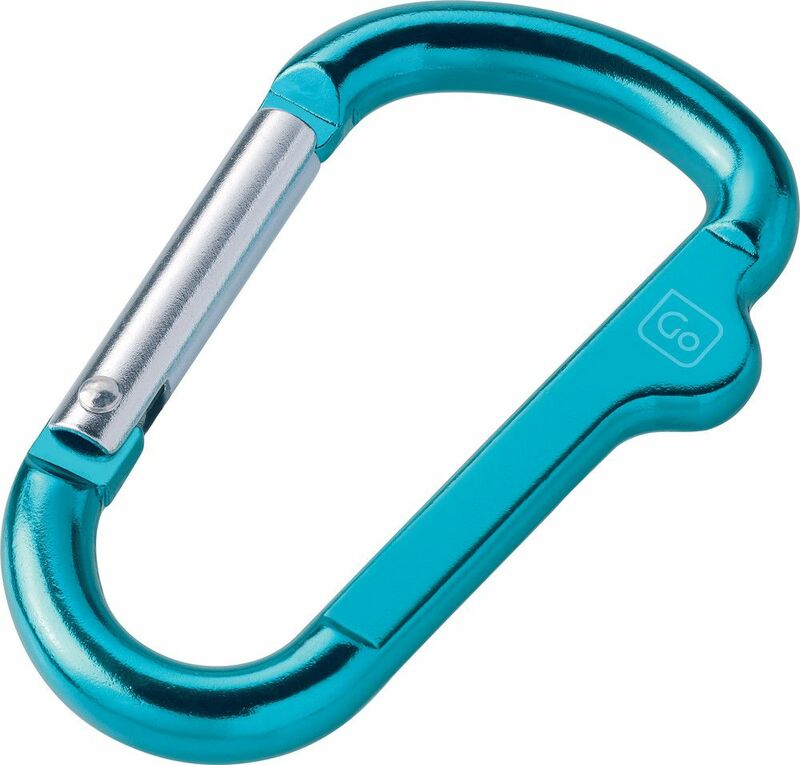 Keys, clothing, camping gear… these handy karabiners are the convenient way to carry more. Strong as well as light, the easy spring action makes attaching them to any rucksack, holdall or suitcase quick and easy. 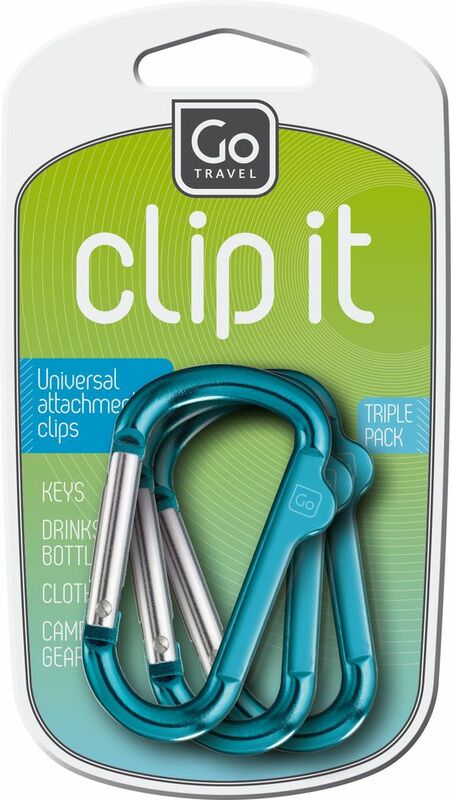 Simply clip onto your luggage in seconds for more enjoyable 'hands-free' travel.